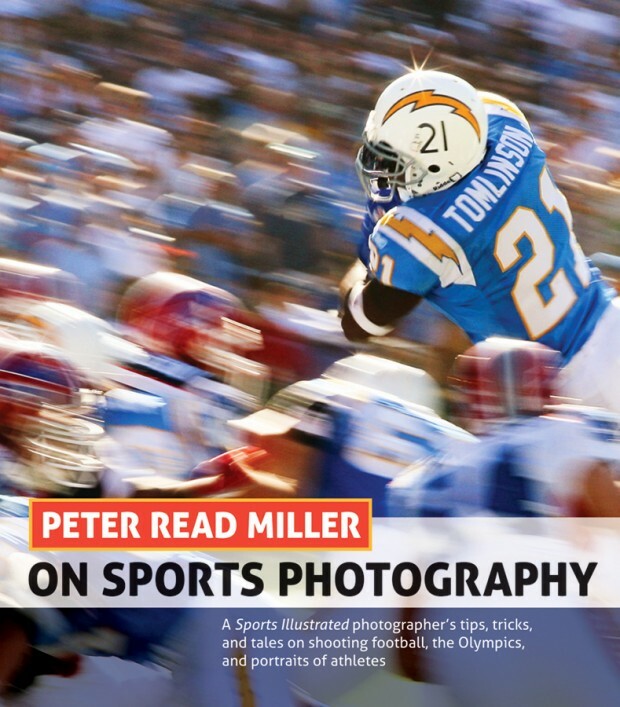 Peter Read Miller is an amazing Sports Illustrated photographer I wrote about for WIRED.com. I touch on his storied career, his new sports photography book and his upcoming sports photography workshop. He is more than willing to share his tips of capturing great sports photos.